Pick-up daily at 7:20am or 1:30pm from Alice Springs hotels and drop off at all Alice Springs Accommodation. This small group bus tour takes 4.5 hours and visits spectacular scenery unique to Central Australia. 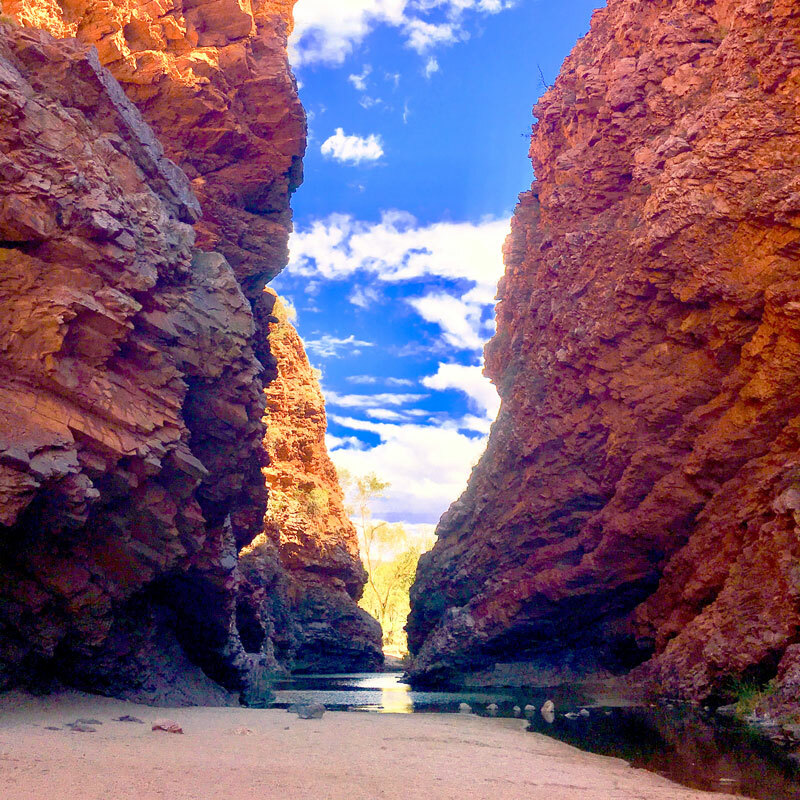 Travel to the West and East of Alice Springs through three stunning locations in the MacDonnell Ranges on a fully guided private tour.